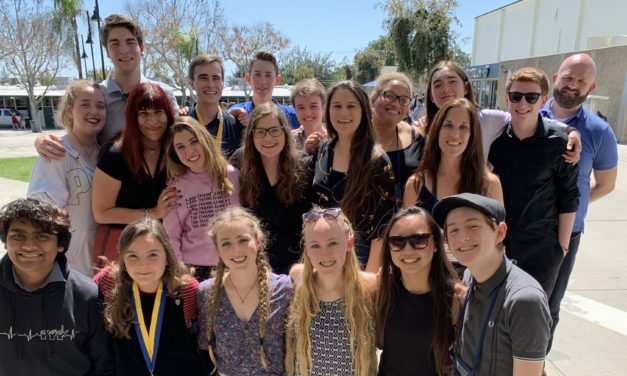 On March 28, 18 Upper School Drama Club students traveled to Upland to attend the California Thespian Festival, and Parker students stole the show. Senior Jack Morrill earned 1st place in solo musical theatre and 2nd in monologues. 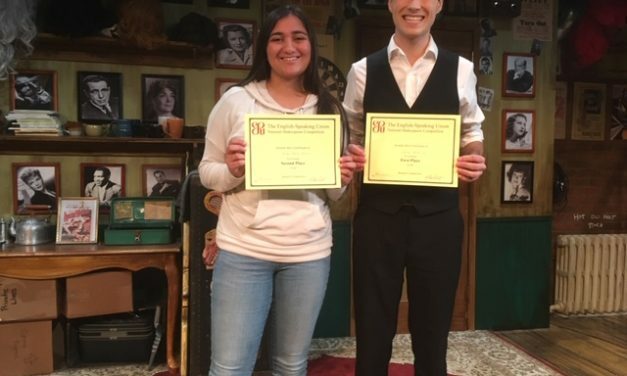 Junior Maria Burritt won 3rd place in monologues, and a total of 13 students earned superior ratings in their respective categories. 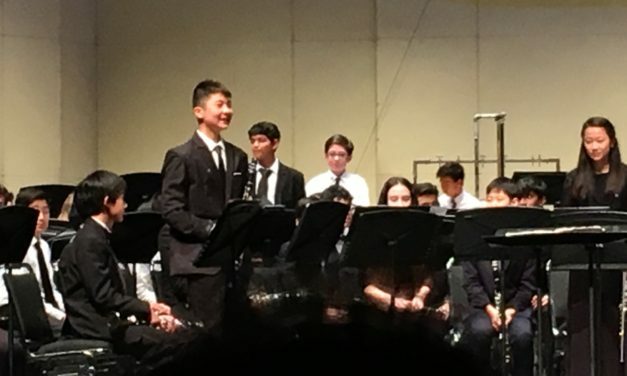 York Bourgeois recently played with the All-State Junior High Concert Band, an ensemble of talented middle and junior high school musicians from across California. He was first-chair trumpeter and one of a few soloists in the group, which played on Feb. 17 in Fresno as part of the California All-State Music Education Conference. 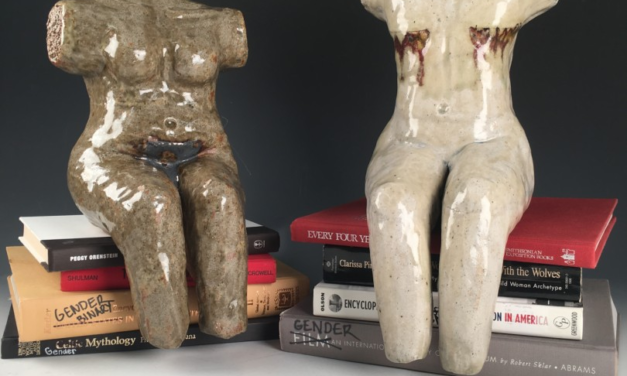 If you took a walk through the School’s James Alan Rose Art Gallery before winter break, you might notice the bright white walls staring back at you. 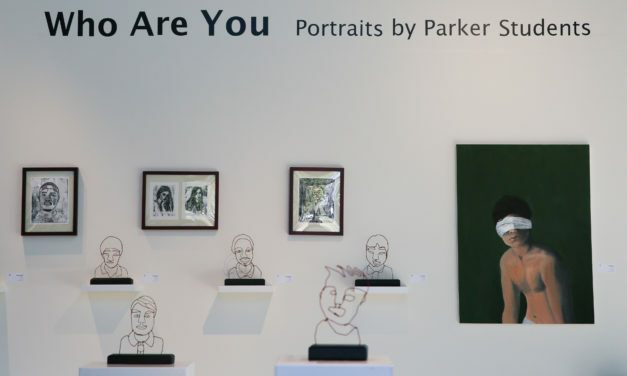 Dozens of student-made portraits are lining the gallery walls as part of the exhibit, Who Are You: Portraits of Parker Students. 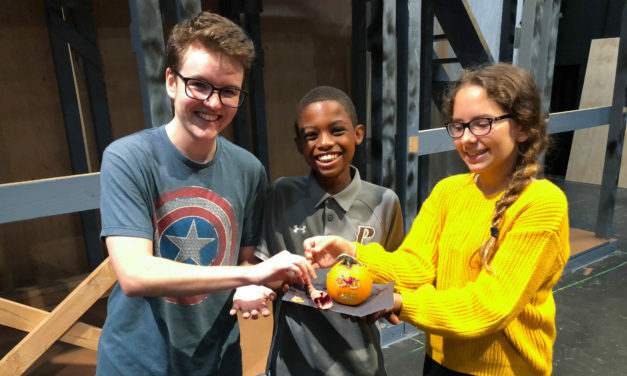 Drama Club members took a short break from preparing for their upcoming production of “Newsies” to host a pumpkin decorating contest as part of the Drama Club Mentor Program. 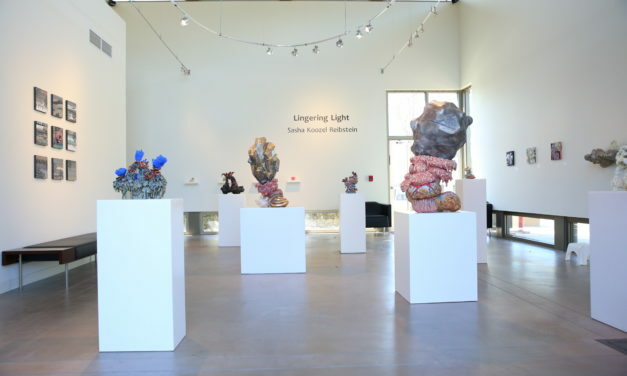 Curious sculptures and work by Sasha Koozel Reibstein are now on display in Parker’s James Alan Rose Art Gallery on the Linda Vista Campus. 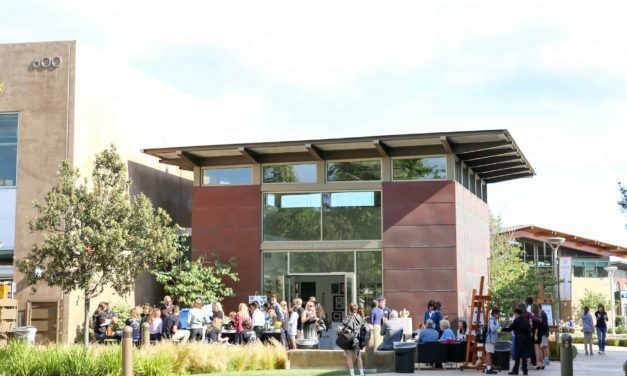 For one evening in May, Middle and Upper School student works are displayed for the Parker community to enjoy. 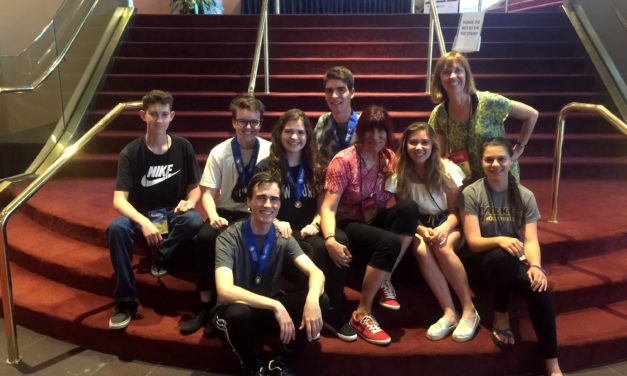 Parker drama teachers Elise Marinkovich and Letty Robinson ’78 brought seven lucky Upper School drama students to the International Thespian Festival at the University of Nebraska in June. 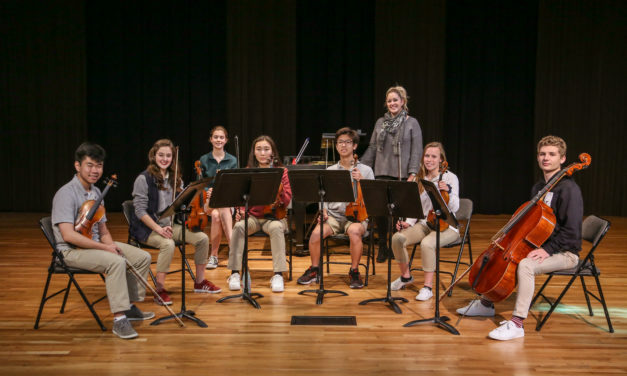 Congratulations to the Upper School music students who competed in the Forum Music Festival at Fullerton College in Anaheim on April 6. 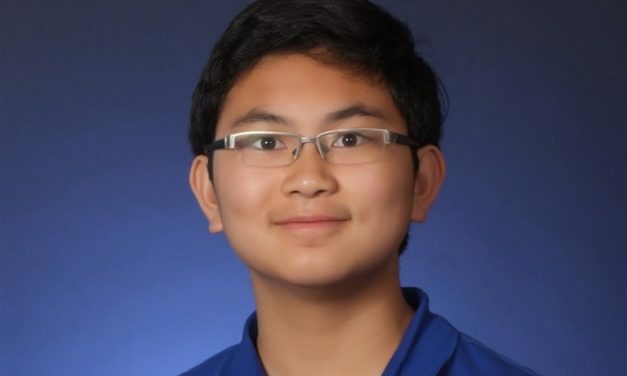 Talented violinist and Upper School student Nathan Sariowan, Class of 2020, took first place at the San Diego Branch VOCE Competition on Sunday, Jan. 7. 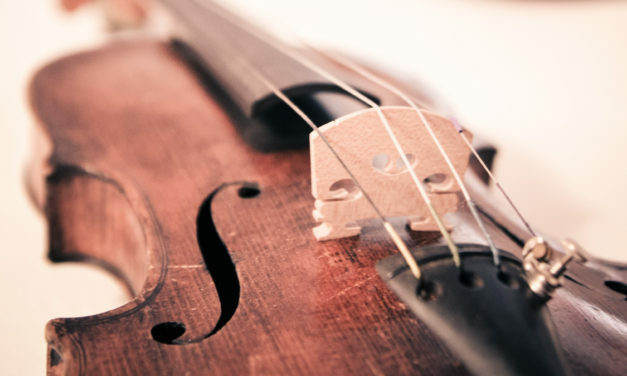 Nathan placed first in the intermediate strings division and is now eligible to compete in the state finals this April.